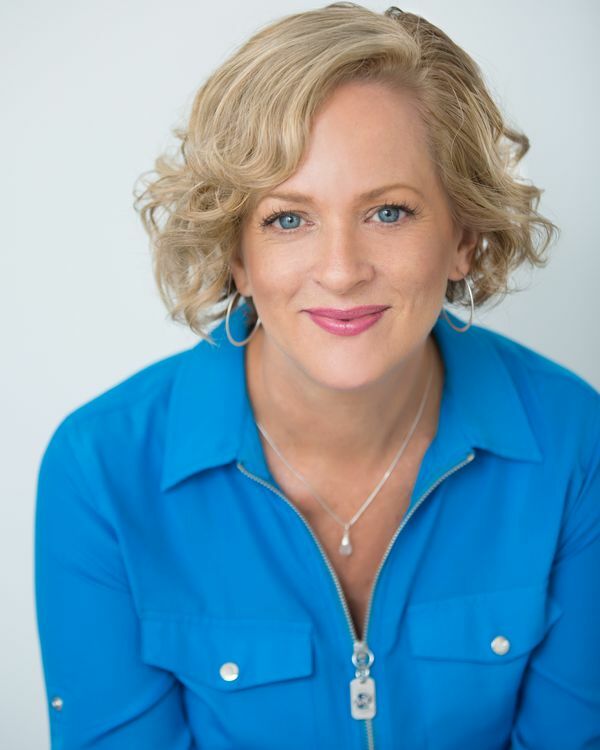 Content creator and PR/media expert Mary Anne Connolly founded MACMedia to help clients tell their most relevant stories by utilizing both traditional and new media in the most strategic and effective way possible. Compelling, well-crafted content and relevant storytelling gains customers, improves brand recognition and reputation, increases followers and enhances public perception. When targeted to reach the most appropriate audiences on the best available platforms, great content ultimately affects the bottom-line success and reputation of any venture, business or organization. Mary Anne thoroughly enjoys navigating her way through today's rapidly-expanding media landscape, while also meeting challenges and solving problems for her clients in today's fast-paced information age. Mary Anne spent nearly 20 years in journalism as a writer, editor and producer – the first 10 in the international media capital of New York City as a Production Associate for ABC News' 20/20 and John Stossel Specials, then as an Associate Producer and Field Producer for the FOX News network news magazine FOX Files, as well as several popular shows on FNC. Upon a return to her university hometown and family roots in Austin, she fell back-in-love with print journalism for nearly another 10 years, serving as Managing Editor for Texas luxury lifestyle publication Brilliant Magazine, then as Executive Editor for Austin Woman magazine as the popular print publication expanded to both online and mobile. Prior to lifestyle and news journalism, Mary Anne worked in PR, sales and marketing for corporate and arts clients ranging from The Louvre Museum in Paris to Fifth and Madison Avenue ad agencies to Wall Street investment firms during her first two roles at the award-winning Carbone Smolan Agency and The St. Regis Hotel (Starwood Hotels + Resorts) in New York. Mary Anne’s primary passion is creating meaningful and memorable content by combining classic storytelling techniques with the latest, most innovative tech tools available. She is considered an expert and leader in both social and traditional media, starting with her work in video and TV, ranging from short video news pieces for FOX to a hip-hop music history documentary for Bravo. In addition to national TV and video pieces, she also penned numerous print and long-form magazine features and conducted multiple interviews with prominent celebrities, thought leaders, authors, musicians, academics, scientists and industry experts. 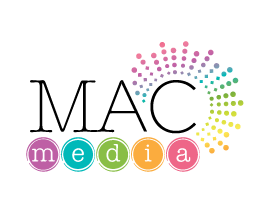 The principal mission of MACMedia is to help clients navigate the ever-changing and multifaceted, new media landscape, from traditional to social media, with a focus on tech, healthcare, start-up/entrepreneur, academic, nonprofit and arts/creative clients. Her company specializes in content creation, practical PR and social strategies, as well as long-term communications strategy and media training via longstanding relevant relationships with a wide array of media leaders, influencers and content creators from Austin to Austria. "MAC" also sings and plays a bit of piano and guitar and serves (and sings) on the board of the Grammy-winning choral group Conspirare. She also serves as a Mentor for Women Communicators of Austin. A member of Austin Film Society, Future Forum at the LBJ Library and Freelance Austin, she has participated for over 10 years in the Austin Film Festival, SXSW, served at the 2015 Texas Conference for Women as a Social Media Roundtable Leader and is a regular moderator or panelist for conferences on media, PR, and healthcare. When she’s not working or enjoying an active Austin outdoor lifestyle with her close friends and family, she’s traveling or catching-up on movies, reading or researching/writing for two pet projects on family + caregiving/aging.